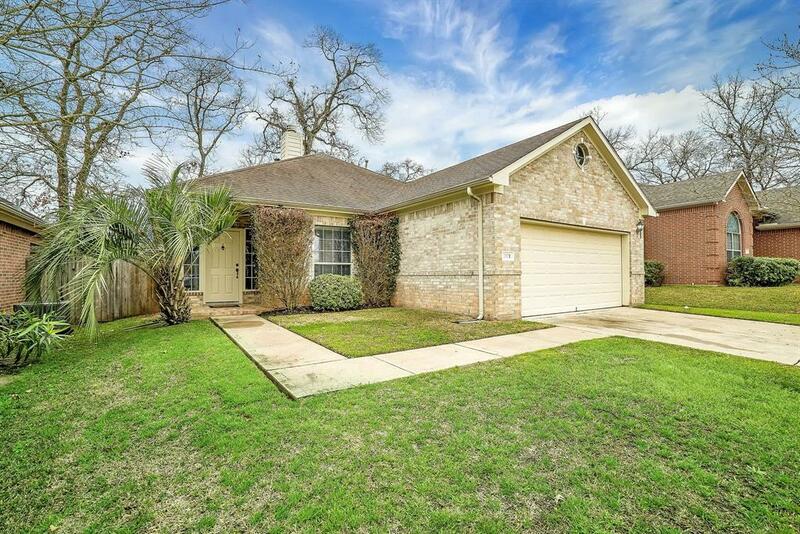 Welcome home to 7821 Niki's Crossing, a stylish, 1-story home, nestled at the end of a very large, quiet cul-de-sac in the Teas Lakes subdivision, just north of Conroe/The Woodlands. 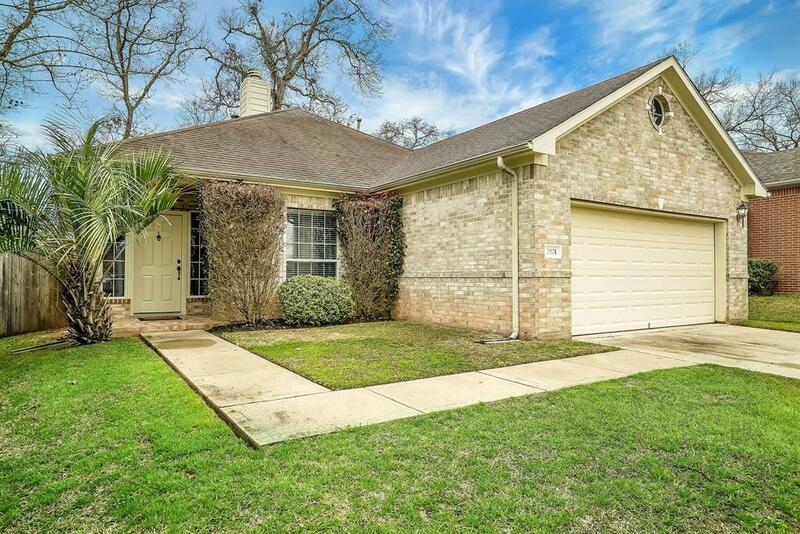 This 3-bedroom, 2-bath, 2-car garage home features an island kitchen with a large breakfast room complete with a window bench! 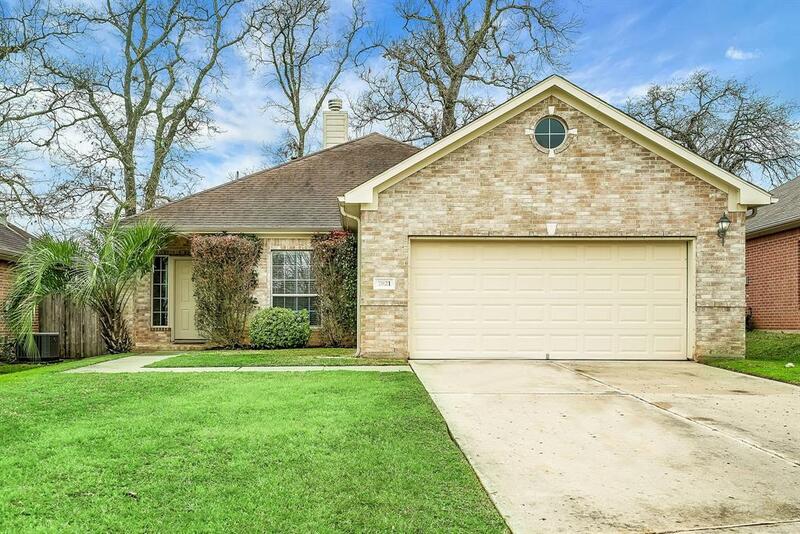 The master suite has a large walk-in closet and master bath with tub and separate shower. The sight lines from the kitchen overlook the family room. An office space to the right of the entry has endless possibilities as a man-cave, craft room, study; you decide! 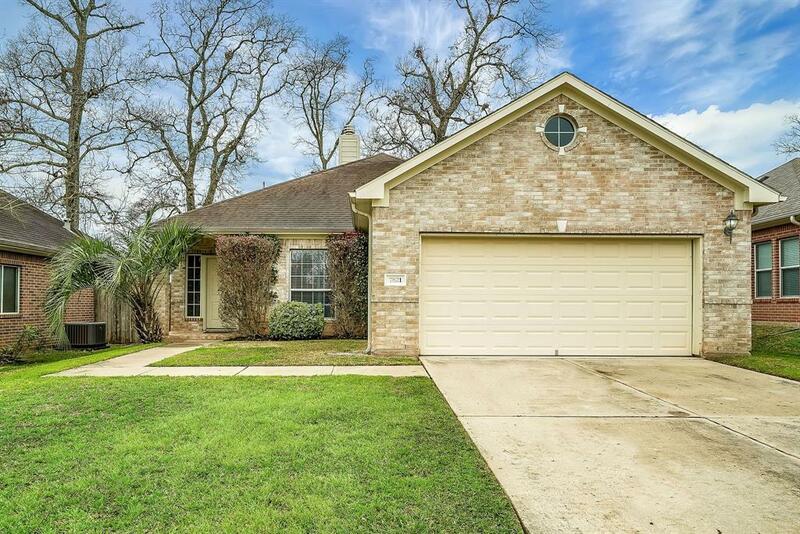 Conveniently located near I-45, shopping, entertainment and world-class medical facilities.